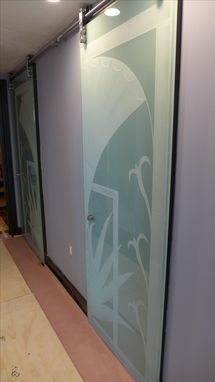 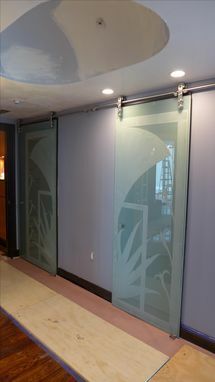 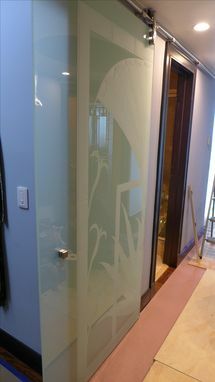 Etched glass, plain, frosted, back painted, etc. 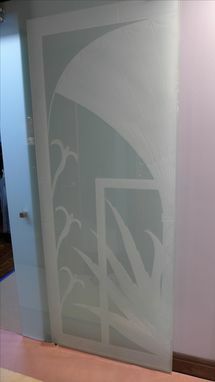 All glass, framed, barn door style available. 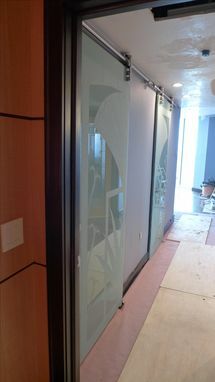 Any design and ready for finishing if needed.